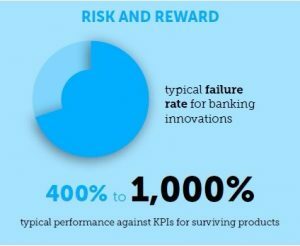 Emerging economies are better at banking innovation – so be like them. If something doesn’t work, move on, says Joseph DiVanna. Business transformation through technological innovation should question the premise of what is being delivered to customers. In online banking, innovation is not facilitating banking transactions but making banking invisible, a mechanism to make banking a utility. To use online banking innovatively is to remove customers from individual transactions and provide them with tools to understand their cash flow in the context of long-term goals and objectives. Customers run their budgets serviced by their banks informing them of unanticipated events, enabling them to run their finances by managing exceptions against their plans. New market entrants focus on technology-led specialized financial services, such as lending to small businesses or to the working poor. Since lending operations do not receive customer deposits, they do not need deposit protection or full banking licences. They do not carry the same reporting requirements, overheads and customer service representation as their big-bank counterparts. This new competitive phenomenon can be seen across the banks’ product portfolio. Larger banks in Africa are suffering from death by a thousand cuts, as competition slowly erodes their value proposition to customers. Innovation in African banking was never about buying the latest technology. Rather, as African bankers have discovered, innovation is about taking risks and applying technologies in new ways. 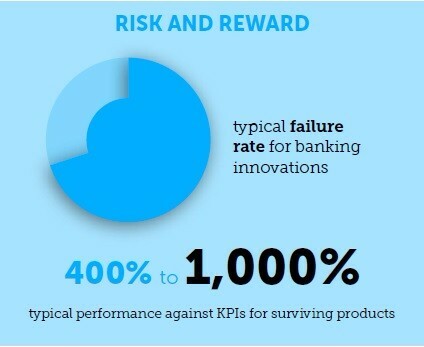 A lack of risk taking acts as a dampener when it comes to capitalizing on innovation. Across Africa, bankers have seen electronic payments, eMoney, peer-to-peer lending and other technologically-based solutions flourish with banks participating after non-banks have made significant inroads into their markets. Simple innovation, such as making all your credit and debit cards inactive and turning them on and off via SMS messaging to the bank, is becoming commonplace. These effectively outsource fraud management to customers, reducing costs while giving the customer control of their bank access. 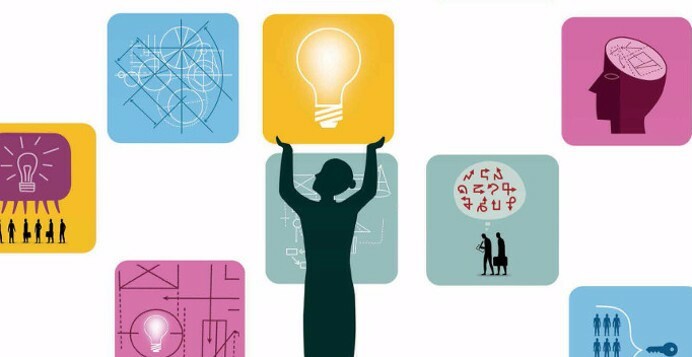 Organizations often embrace innovation during good times when profits are rising. It feels risky and counter-intuitive, yet during downturns, organizations must continue to innovate to meet customer needs. This is not simply about spending on technology, but seizing the opportunity to rethink business processes, re evaluate the customer base and re-qualify suppliers. One lesson from emerging markets is that necessity breeds innovation, but also requires a new way of thinking. Joe DiVanna is Duke CE educator, an independent author, consultant and global public speaker, CEO of Maris Strategies Ltd and a By-Fellow at Churchill College, University of Cambridge.